Designing your Natural Home Workshop in Forest Row, East Sussex, UK. A 2 day, weekend workshop on planning your natural home. 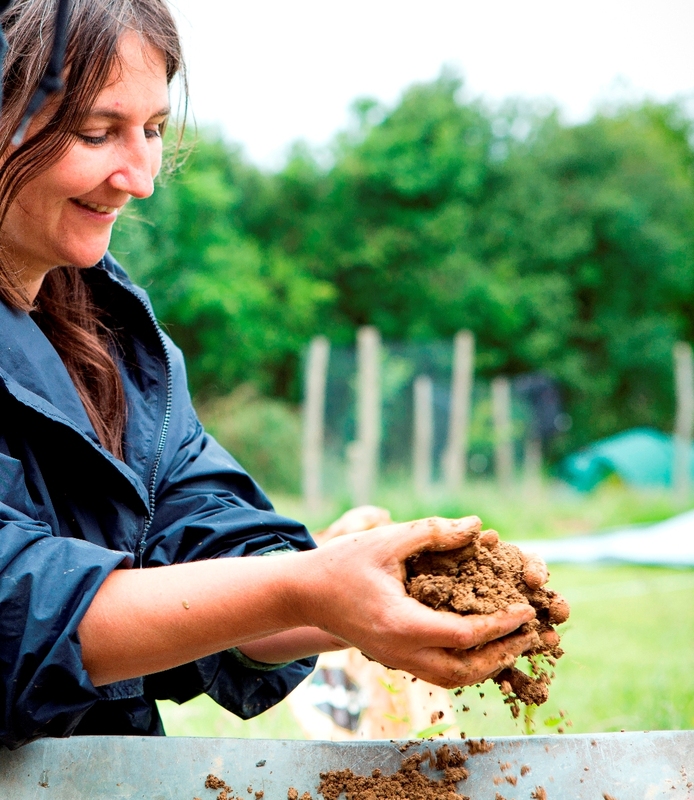 Taught by an architect and earthbag author Paulina Wojciechowska. This workshop can be scheduled upon demand, dates to suit you. It needs a minimun of 2 persons and is limited to a small group of 4. It will be held in the countryside of East Sussex, 30 minutes drive from London Gatwick airport. 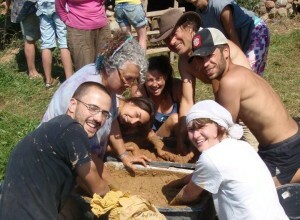 This workshop is a lecture and design work together with making a model of your design out of straw/clay and other natural materials and having some hands on with earthbag filling and mixing cob. The workshop introduces areas of planning your house, from orientation of your building on site, through starting the process of design, to an awareness of what is involved in the building process so you can begin to plan your home. Throughout the weekend, the workshop is 50% lecture and design and discussion, and 50% hands-on practical work… building a model of your design. An overview of how to go about locating and approaching design of your house. Roof structures: types of roofs. 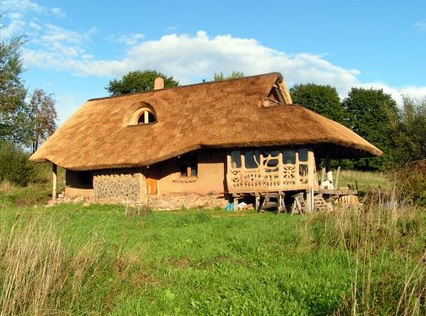 Walls: an overview of natural building wall technologies: straw bale, cordwood, earthbag, cob, rammed earth, adobe. The price of the two day workshop is £195 per person. Numbers on the workshop will be limited to 4 to ensure a good learning experience. call Paulina on (+44) 7787918184. The workshop will be held in the village of Forest Row, which is a 30 minute drive south of London Gatwick airport. You may camp at a farm field 3 miles away for free (with no fascilities),.. CLICK HERE for Location Maps, or stay in a house (location: RH18 5DB) on a matress on the floor for £15/night possibly in a shared room, or find your own accomodation in the village. Day 1: from 9:00 to 18:00. Campfire in the evening, weather permitting. You are welcome to arrive on the afternoon of the day before to set up camp and settle in before the workshop begins. Days 2: from 09:00 to 16:00. This entry was posted in Workshop on November 15, 2017 by Paulina Wojciechowska.